They have moved into high gear....you? Funny, I was talking just the other day to a guy that went to one of your seminars. I thought $2000 was expensive, but he said it was the best investment he ever made. I may come to one of them. Maybe not that one, but I will do my best. When will you be in the Las Vegas area? Let me know about your next event. 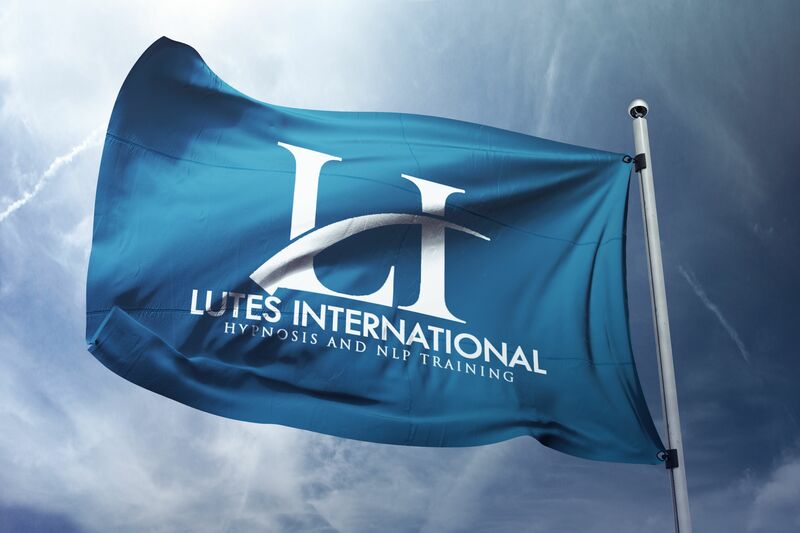 This is "Jim Lutes Training" by on Vimeo, the home for high quality videos and the people who love them. Its within your grasp. Practice your craft and never quit. One of the worlds best hypnosis masters as he was early in his career. This is a demo Jim shot in Southern California, Jim's has taken his career into becoming a true master of human change and personal development. Jim speaks worldwide on subconscious reprogramming for success. Most people I talk to say they want to attain new levels of success, I tell them to put their imagination to work,visualizing their goals as if they are already happening. Talk to yourself as if you are already achieving that success that up until now you’ve only dreamed of. One of the most powerful components in using your mind for success is the feelings involved. Imagining success without mixing in massive amounts of positive feelings is nothing more than a mental exercise. If you supercharge your visualizations and affirmations with faith, gratitude, passion, or excitement then suddenly you have a powerful life changing tool. That tool of the mind is simply the imagination. Jim Lutes - How to break a limiting belief ? Time to design your future!